The United States has a long and colorful history in so many regards. 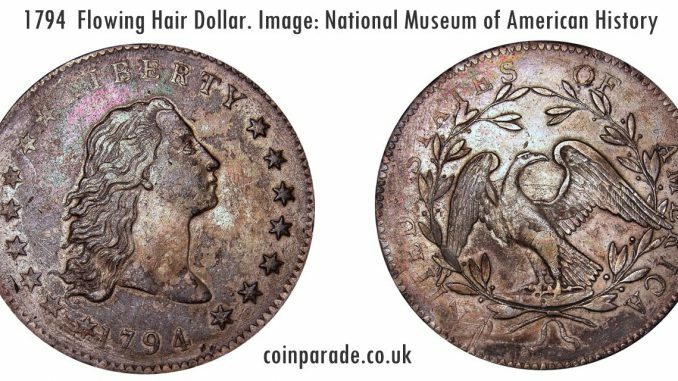 One of many more fascinating aspects of America’s early days regards the origin of the early United States silver dollar coin, specifically The Flowing Hair Silver Dollar. 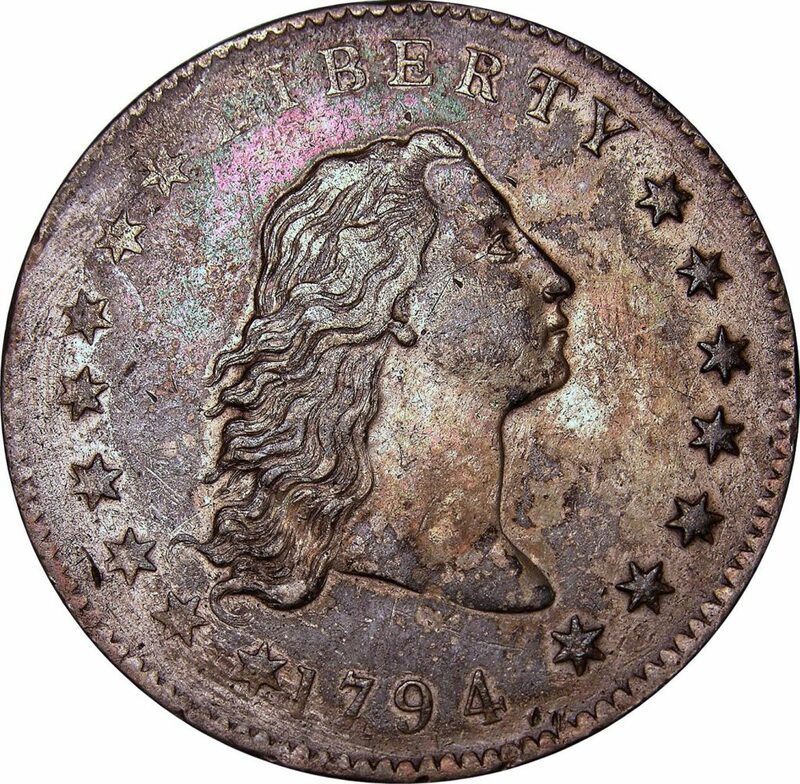 Beginning production in 1794, the flowing hair design used for the half-dollar and half-dime denominations struck that very same year was used, and was very similar to the design of the previous years one-cent and half-cent coins. This design used for the Flowing Hair dollar was in many was a large departure from the coin that came to be known as the “Continental Dollar” created in 1776. The American Continental Congress anticipated a loan of silver that was to be used to create a coin currency from their allies in France. Intermediaries contacted an east coast engraver named Elisha Gallaudet to craft the dies that were to be used, utilizing his well-liked rendition of the chain and sundial with the phrase “WE ARE ONE” in the middle and all of the states in the union to be included in the design. As the United States awaited the arrival of the needed silver rations from France, production of the coin began in secret. A few prototypes were created, struck in copper, tin, brass and silver. 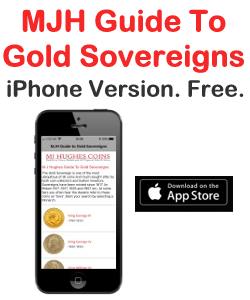 It was important for the United States to exercise its sovereign right to coin money, and it was also hoped that the silver coins would assist in bolstering the Continental currency which was in a unsteady state at that point. 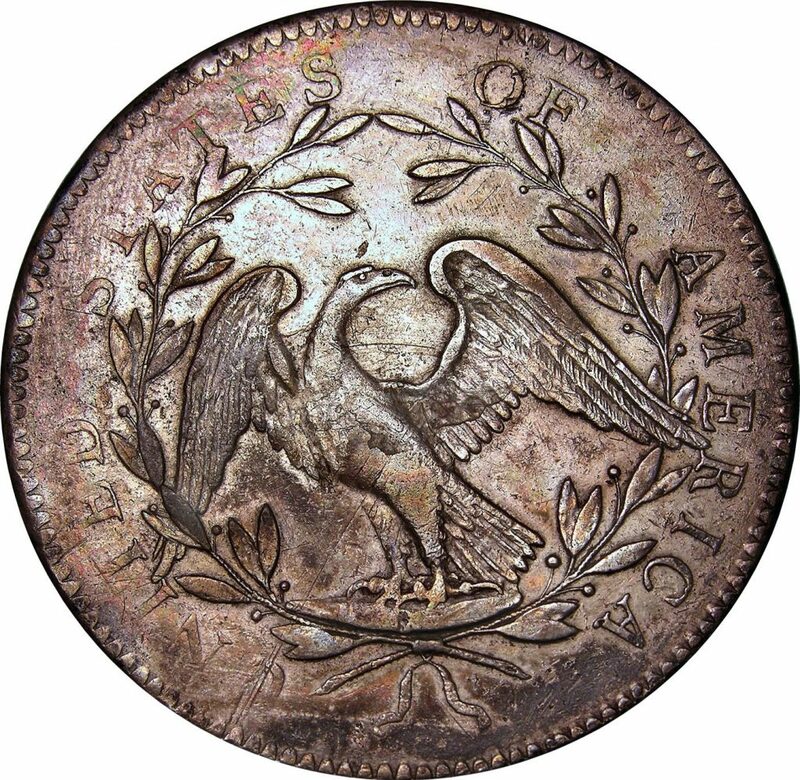 The theory was that the Continental notes could be turned in for silver coins, which would support the stated value of the note. Quite similar in a number of ways to the famed Libertas medal, the design of the Flowing Hair Dollar presents a classic rendition of Lady Liberty on the coin’s obverse, with her long hair flowing towards the left of the coin, while she looks out towards the right hand side of the coin. The reverse side of the coins displays an eagle with it’s wings outstretched, perched on the top of a sturdy rock that is surrounded by olive branches woven into the shape of a wreath. The coin’s denomination is not revealed on either the front or back of the coin, while instead the phrase appears “ONE HUNDRED CENTS ONE DOLLAR OR UNIT,” is inscribed onto the edge of the coin to indicate the coins monetary value. The coin had a relatively short lifespan, lasting until 1795, when the Draped Bust Design was released as it’s replacement. With less than 200 specimens estimated to exist the 1794 versions are quite difficult to obtain, as you can imagine, with sales prices often rising to well over a quarter of a million dollars. 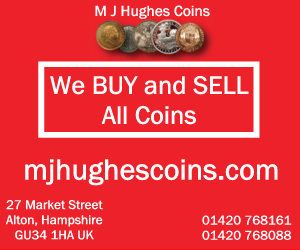 James Kirkwood enjoys writing articles about coin collecting. James’ website provides coin enthusiasts with even more information on classic American coins such as the draped bust dollar [http://drapedbustdollar.org] and collecting bust dollar coins [http://drapedbustdollar.org/the-draped-bust-dollar/]. 1795 Flowing Hair Half Dollar Silver Coin PCGS F 15 Rare! 1795 Flowing Hair Bust Half Dollar Coin 50C O-105 - Certified PCGS Fair Details! 1795 Flowing Hair Silver Dollar ($1 Coin) - Certified NGC VG Detail - Rare Coin! 1795 Flowing Hair Bust Half Dollar 50C - Certified NGC Fine Detail - Rare Coin! 1794 Flowing Hair Bust Half Dollar 50C O-103 - NGC AG Details - Rare Date Coin! 1794 Flowing Hair Bust Half Dollar 50C O-101 - NGC Good Detail - Rare Date Coin! 1795 Flowing Hair Silver Dollar $1 - VG Details - Rare Early Coin! 1795 Flowing Hair Silver Dollar $1 - Rare Early Coin! 1795 Flowing Hair Silver Dollar ($1 Coin) - ICG F12 Details (Fine) - Rare Coin! 1795 Flowing Hair Half Dollar 50C Coin O-115 R5 - PCGS VG8 - $1,900 Value!